Join retired Captain Joe Vargas as he goes Behind the Badge to share the news and information from a public safety perspective. 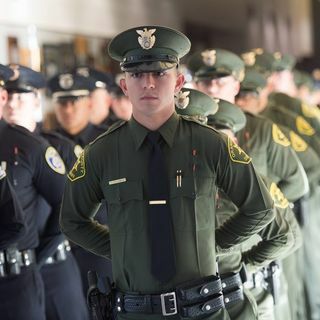 The hiring process to become a police officer is unlike any other, so what does it take to get hired? The scariest job in law enforcement may not be what you think. Fentanyl the "deadliest drug in the world"